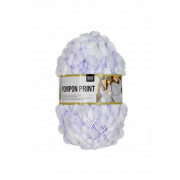 Rico Pompon Print, a very soft yarn in a mix of mint and white with a bobble effect. 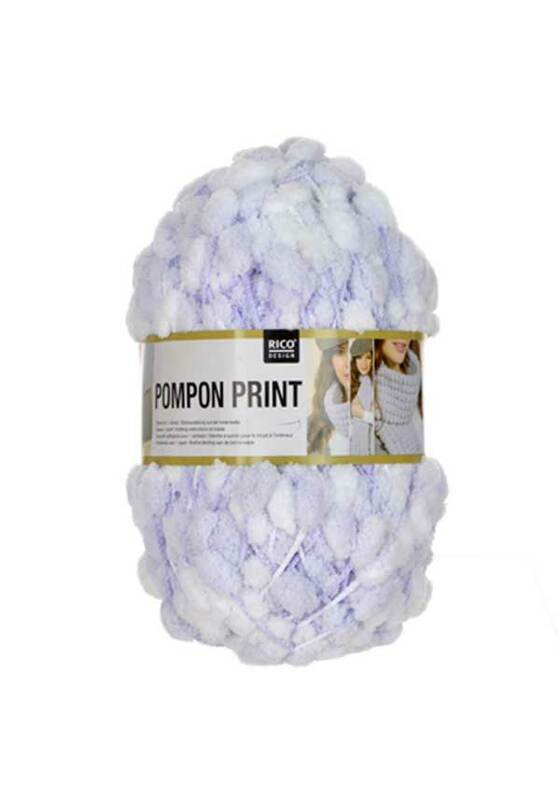 Ideal for blankets, hats, edgings or scarves. 1 ball makes 1 scarf. With knitting instructions on inside of ball band.